A terrible chemical accident has transformed the city into a place that is crammed with horrible zombies that reemerge from the ashes and the debris to terrorize the citizens. 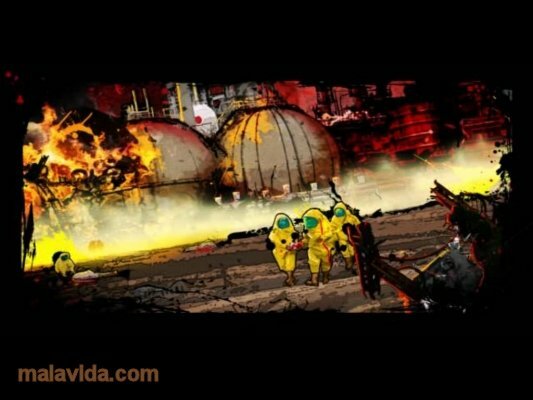 Who will take care of eliminating them and saving the survivors of this disaster? 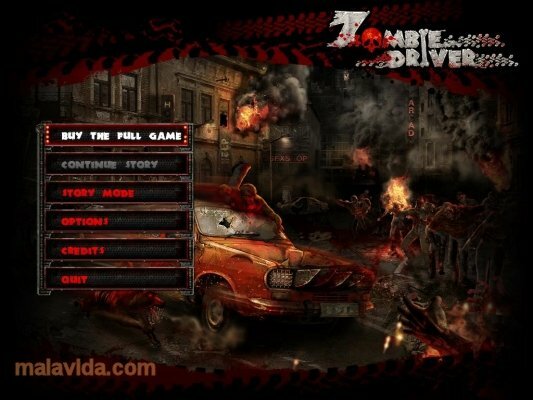 In Zombie Driver you will play the role of an experienced driver and you will be chosen to save all the survivors that aren't infected and take them to the base, at the same time that you annihilate all the zombies that you come across with your vehicles or powerful weapons. 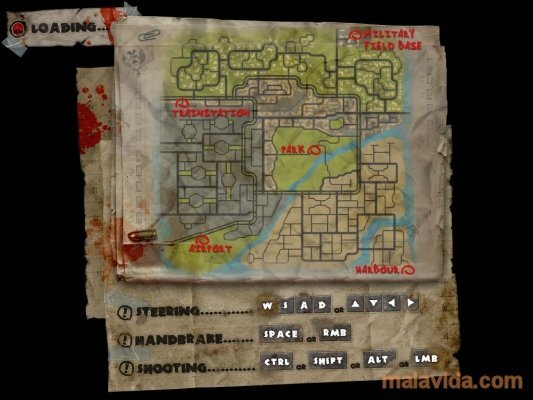 The dynamics of the video game consist in overcoming different levels rescuing the innocent survivors. 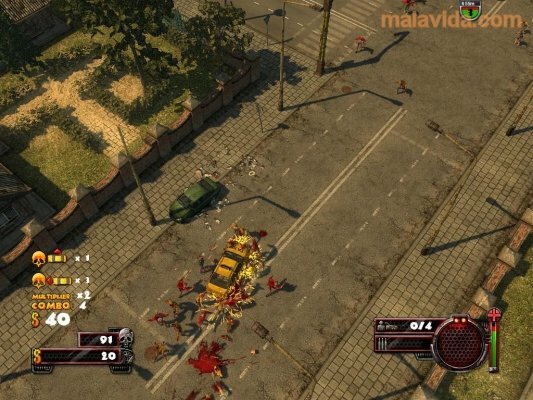 To do so, you will transport them in your vehicle, that you will have to improve with special equipment and new weapons with the money that you receive from accomplishing the missions and by eliminating zombies. 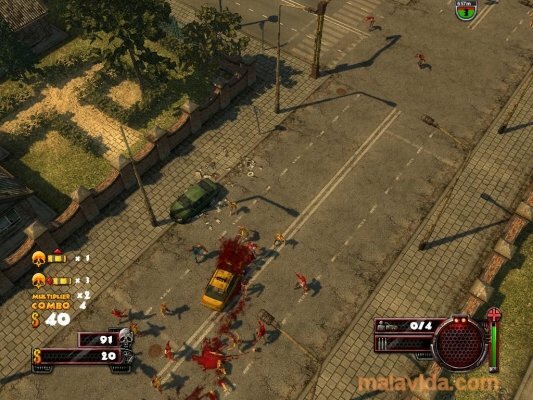 - Action video game, with top / down view, with well kept graphics. - Includes 17 missions and up to 7 cars, with the possibility to unlock nine improvements for each one of them. 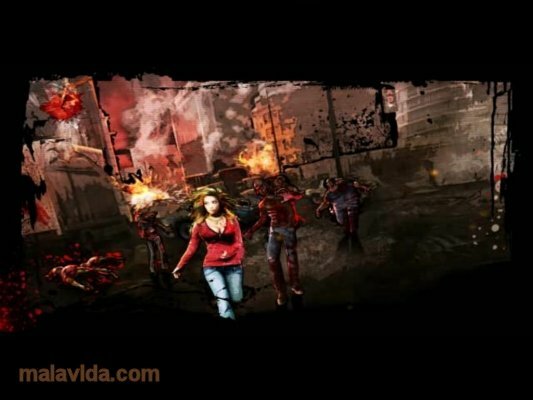 - Different kinds of zombies. 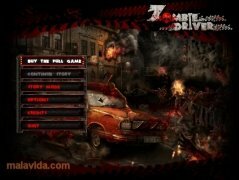 Download this demo version of the addictive Zombie Driver video game and eliminate all the zombies that you come across with your vehicle. 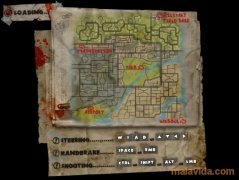 This download requires a ZIP compatible compressor. 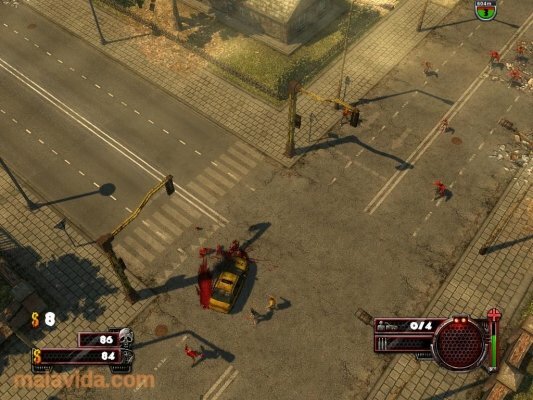 The demo only includes three levels and it isn't possible to dismantle vehicles.